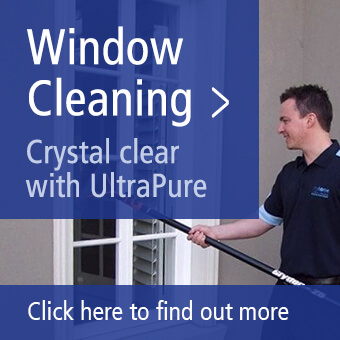 After a long day at work wouldn’t it be nice to open the door and see a freshly cleaned home? Your freshly cleaned home? We think so – which is why we developed our home cleaning services, and we now cover the Hawthorn area too. You can pick from our Regular Cleans, you say when and how often, or our one-off blitz which we call our Spring Clean. Give yourself some time off and do those things you enjoy rather than ‘have’ to do. Our Myhome Hawthorn Home Cleaners can take care of the chores for you. A good ‘Spring Clean’ revitalises your home at any time of the year. Our Spring Clean Service is perfect when your home needs that extra deep clean. Our fully trained Home Cleaners will do everything from tidying up to cleaning light switches to even cleaning out the Microwave! 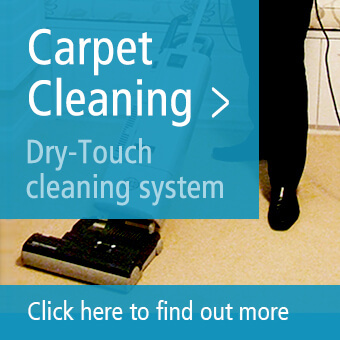 We developed a 48 Point Deep Cleaning System to ensure that every nook and cranny is cleaned to a very high standard. Take a look at our Deep Cleaning Checklist here – and all this takes just one day and has your home looking spotless. So whether you had the builders in, or are moving house or just want to give your home a new lease of life, our Spring Clean Service will work for you.